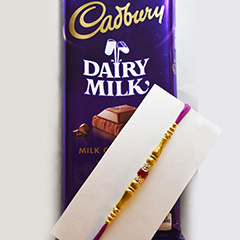 Really Mesmerizing!! 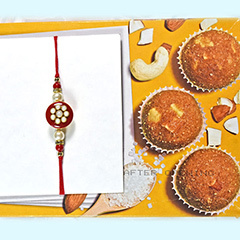 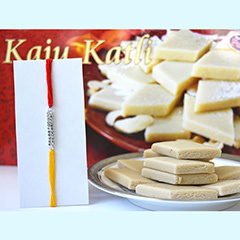 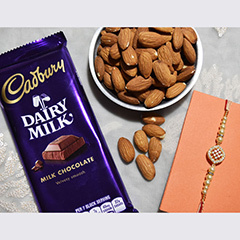 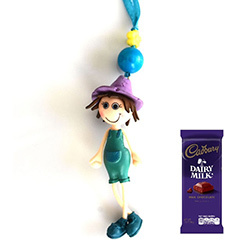 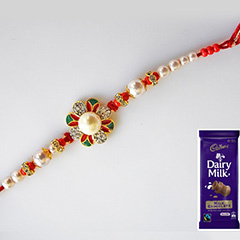 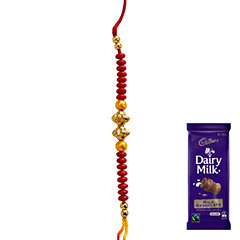 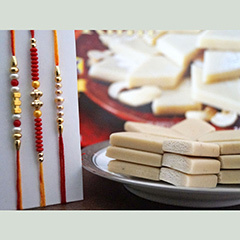 This Rakhi combo consist of one delightful Rakhi and a chocolate pleasure and this combo is perfect choice any sister will make for their loving brother. 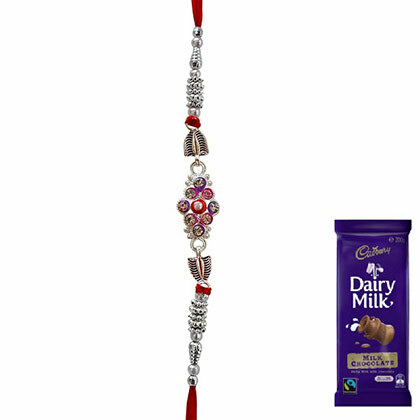 This stylish combo is ideal for your Australia residing brother that will definitely give a fancy look to his wrist.